Thierry Breton, TIME's Person of the Year 2019? 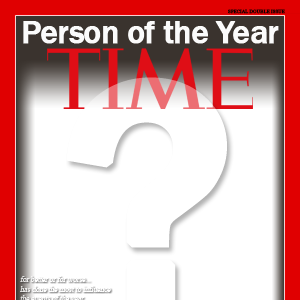 Former French Finance Minister among finalists for TIME’s 2019 Person of the Year? Is Thierry Breton secretly gay and hiding in the closet? 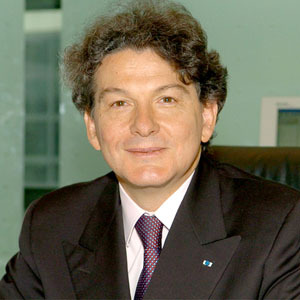 According to a well-placed source, the former French Finance Minister Thierry Breton is leading the race to become Time magazine's Person of the Year in 2019. But while the politician's fans are thrilled with the news, many people hold a very different opinion. Why not Breton for Person of the Year? The list of nominees for Time magazine’s Person of the Year is always an eclectic mix of world leaders, pop culture icons, buzzworthy names, and human rights activists. The unexpected inclusion of the 64-year-old politician, as a 2019 nominee has therefore sparked controversy and debate. “What makes Breton so important is the potential and influence he now has, rather than anything he has already done,” said a panelist who preferred to remain anonymous, adding that earlier this month, the politician have already been named ‘French Of The Year’ by some major French newspapers and even ‘Paris Citizen Of The Year’ by the readers of a local gazette in Paris (Thierry Breton's hometown). Could 2019 officially be the Year of Thierry Breton? Thierry Breton to Be a Dad?